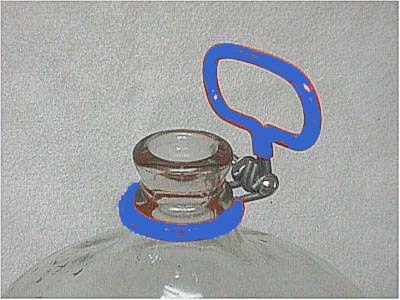 The "4 in 1 Carboy Shield"
Tapered Buon Vino Stopper for JTS Tube. 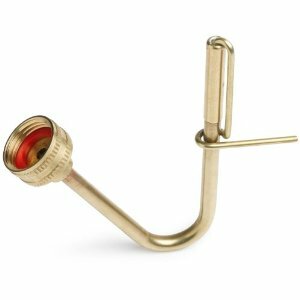 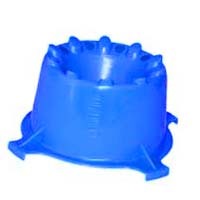 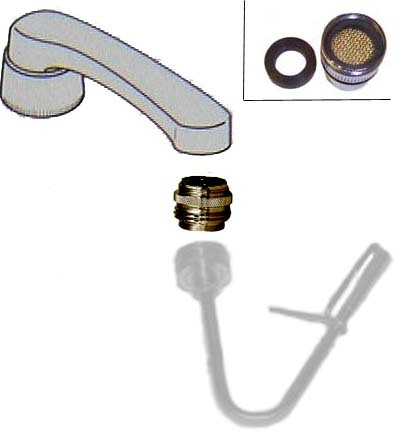 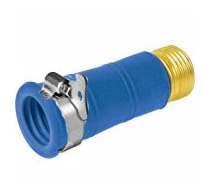 This Stopper Fits a Standard 3, 5, 6 or 61/2 Gallon Carboy. 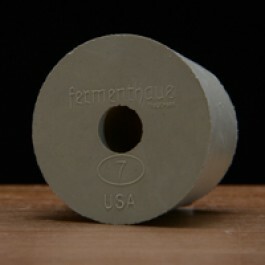 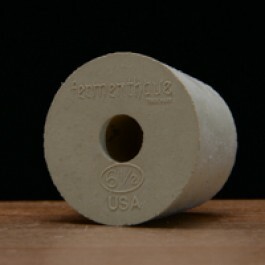 Tapered Pure White Gum Rubber Stopper (Top: 37mm- Bottom:31mm) This Stopper Fits a Standard 3, 5, 6 or 61/2 Gallon Carboy. 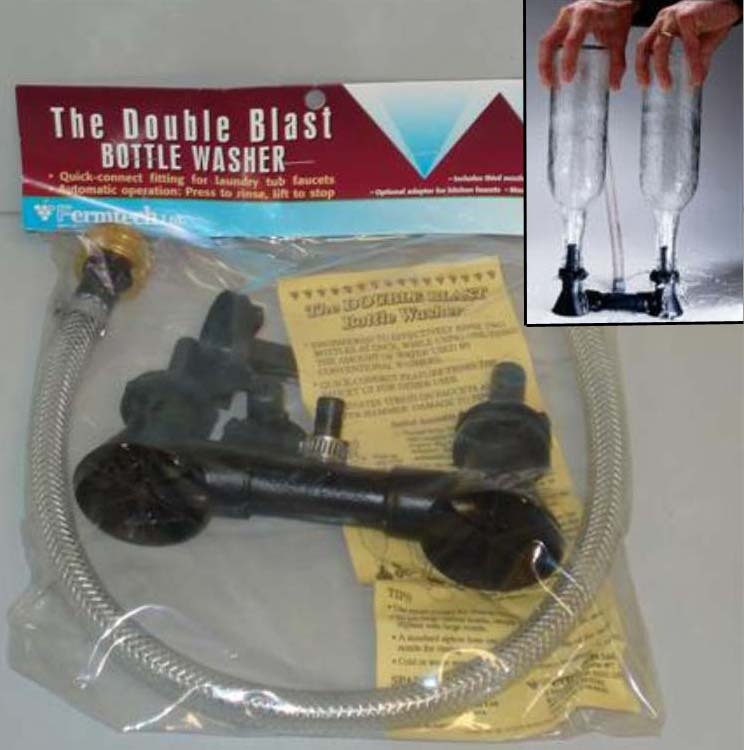 Glass Carboy drainer dryer. 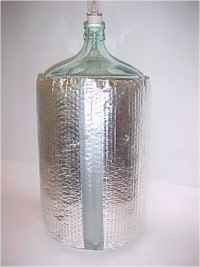 Jut invert any size carboy into the unit and let it drain.